We've had our first warm day in months here in New York City. Time for crafters to come out of their burrows and hit the pavement, street fair style. You can always check our blog for local fairs we'll be selling our various wares at, but for today I've put together a nice collection just in time for the Spring thaw. Hope it warms you up, wherever you are! First up are these gorgeous hot pink gemstone earrings from LoellaMedina, these make me so happy and they are one-of-a-kind so no one else will be stepping out with your style! Find them here. From HyCCreative, and needing no other introduction... Get it here. This fun, fanciful print is perfect to bring in the Spring weather! Available from MyZoeTrope right here. 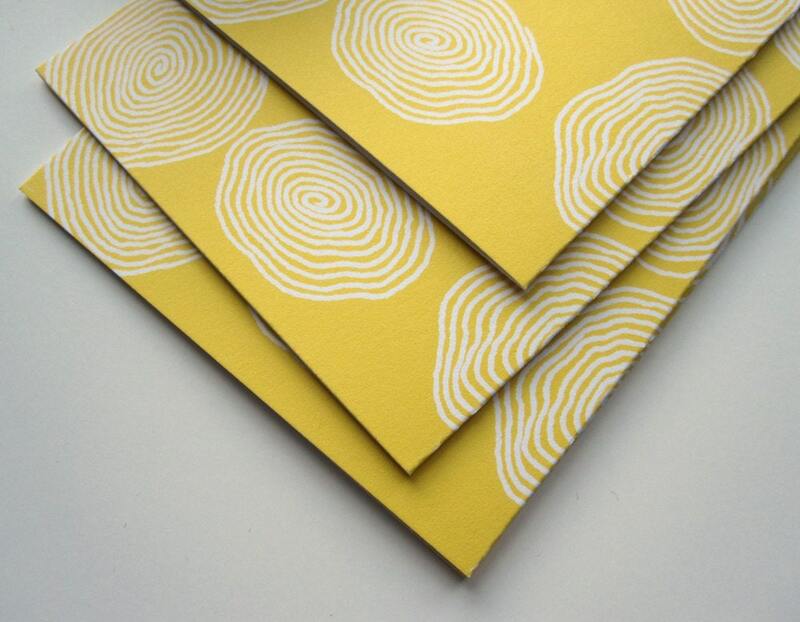 Forgo e-mail and write someone a love note on these happy spiral notecards! A gorgeous golden color, just perfect to cheer up the special people in your life. Get it from RueRenee here. Moms can get their kids geared up in handmade style! Colorful and beautifully made you can't go wrong with these custom shortalls for you baby. From OverallBaby, get them here. 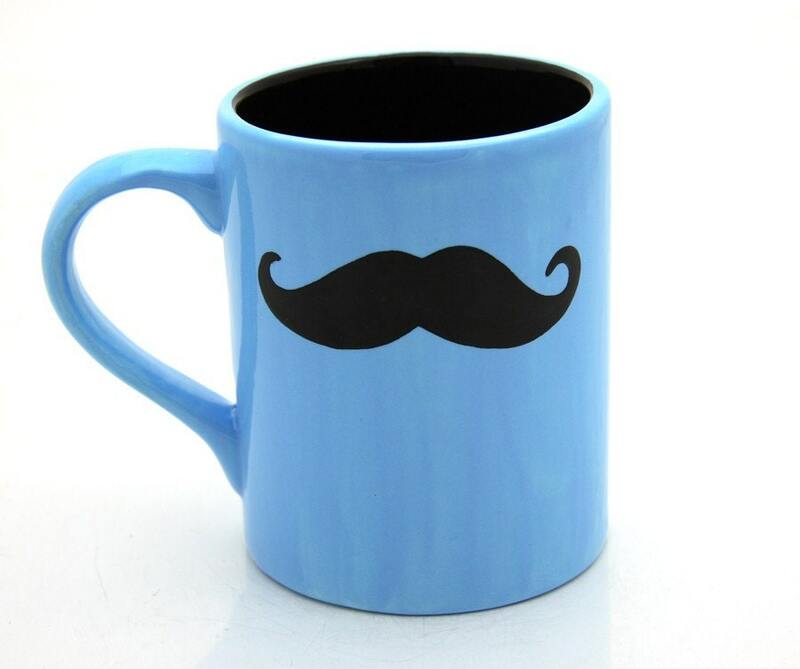 This robins egg blue moustache mug is the perfect antidote to winter! A little bit o' happy every time you sip your coffee. Or tea. Yum! Get it from LennyMud right over here. 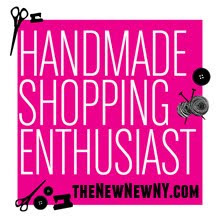 Hope you had fun on my virtual street fair tour of the handmade crafts made by New York area artists! Plenty more can be found on Etsy if you search for NewNewteam. Or click here. 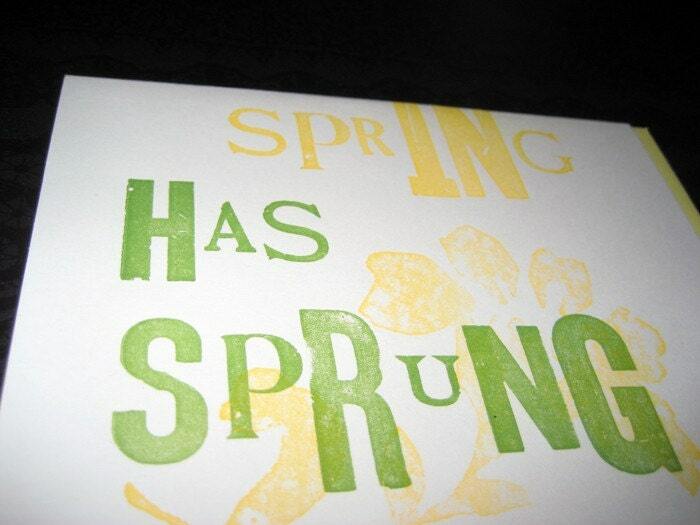 I can't wait until Spring is here for real! 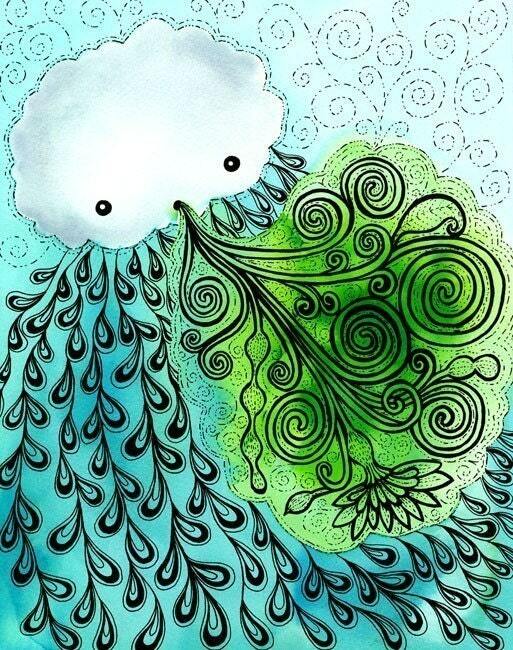 Thanks for including my spirals here. Love the spring items and especially the Overall baby clothes!